Update: Multitasking Is A Go On iPhone OS 4!!! 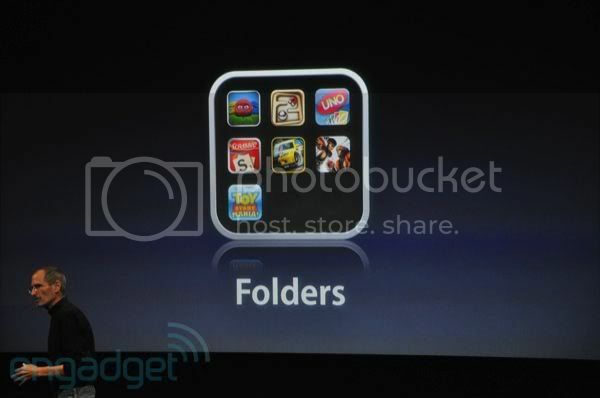 iPhone OS 4 has multitasking! Let's all rejoice and hug our iPhones to sleep! More info after the break as I get 'em from Engadget. Expect a full post right after Apple's event. Well everything seems to be over and they're just moving on with the Q&A. Check the break for all the note worthy stuff we got. 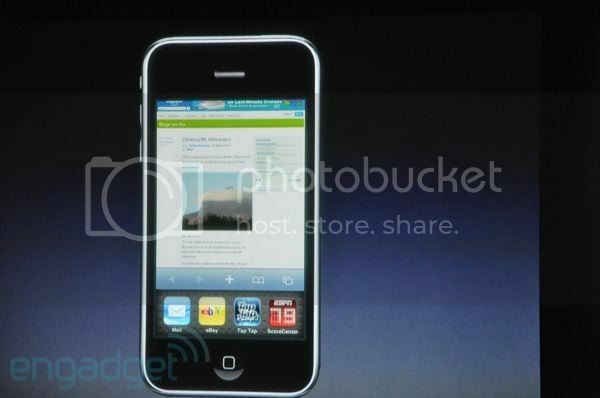 And don't worry I'm pretty sure the web is overflowing with full details about the new iPhone OS. I just want to keep things short and avoid boring you geeks. Refresh the page every 5 minutes. you might find a surprise at the end of the post. Or new details most likely. Everything seems to be looking great. Multitasking looks to be done through a dock right under the running app. Folders have finally arrived!!! This just gets better and better! 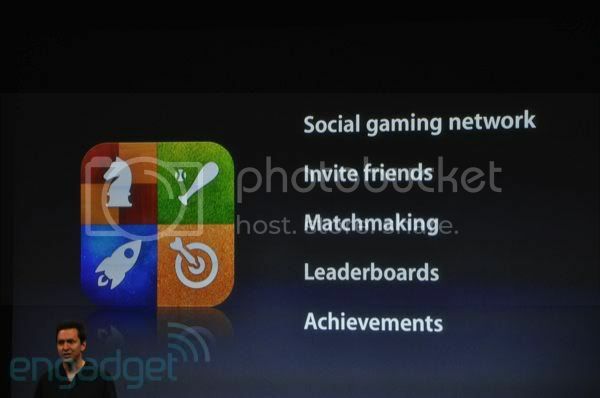 Okay, now they've got some kind of social gaming network that's going to let you post your crapiest scores against your friend's crappy scores. 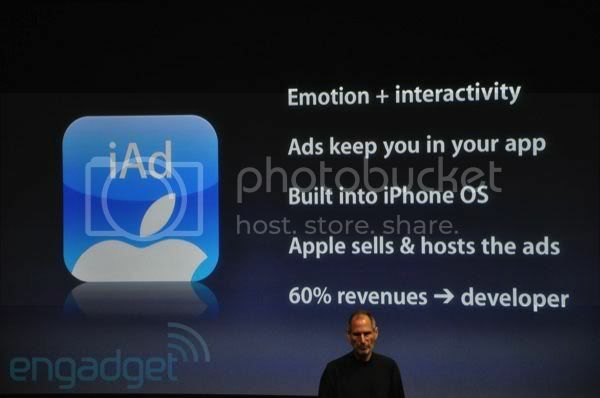 Now they're introducing iAds which was something we kind of expected since the iPhone has thousands of free apps. Devs have to make money you know. As expected, no support for 1st gen iPhones and iPod Touch's. I guess we all have to move on. 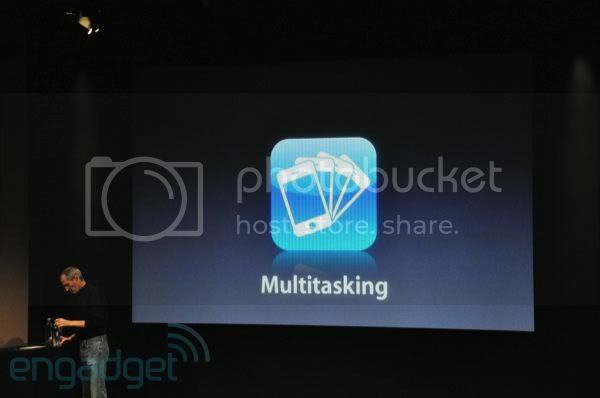 But not being able to multitask on the iPhone 3G and iPod Touch 2G is F-A-I-L!!! 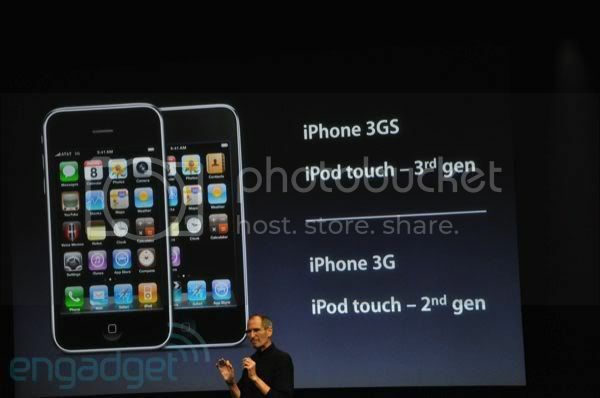 Everything will only be available on the 3GS and 3rd gen iPod Touch. Damn! interesting! i want that iphone 4g now! can throw away my iphone 2g in my cabinet... LOL... jk jk!